In this book, Osborne demonstrates why and how photography as photography has survived and flourished since the rise of digital processes, when many anticipated its dissolution into a generalised system of audio-visual representations or its collapse under the relentless overload of digital imagery. 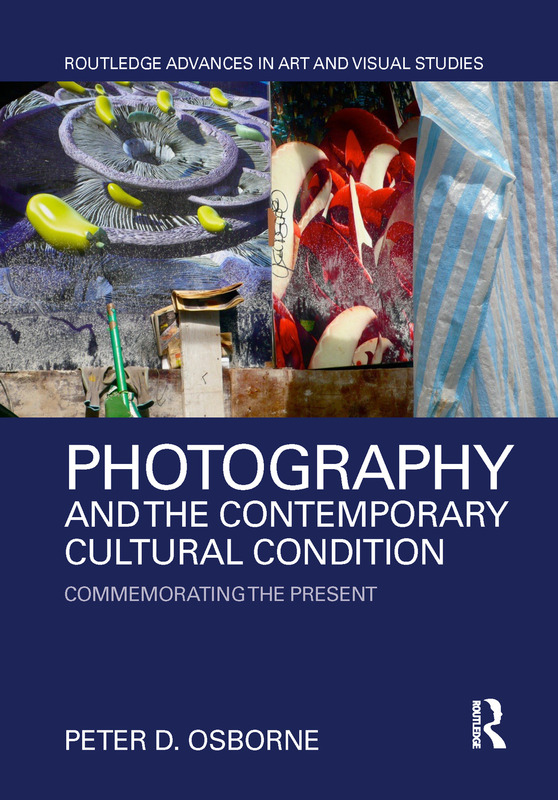 He examines how photography embodies, contributes to, and even in effect critiques how the contemporary social world is now imagined, how it is made present and how the concept and the experience of the Present itself is produced. Osborne bases his discussions primarily in cultural studies and visual cultural studies. Through an analysis of different kinds of photographic work in distinct contexts, he demonstrates how aspects of photography that once appeared to make it vulnerable to redundancy turn out to be the basis of its survival and have been utilised by much important photographic work of the last three decades. Peter D. Osborne is Senior Lecturer in the Media Faculty of the London College of Communication, University of the Arts London, UK. He is the author of several essays on photography and culture. His book, Travelling Light—Photography, Travel and Visual Culture, was published in 2000. This series is our home for innovative research in the fields of art and visual studies. It includes monographs and targeted edited collections that provide new insights into visual culture and art practice, theory, and research.